Invite Kim to speak at your next event. Preview Kim's books and order online. Join an upcoming Bible Study with Kim. 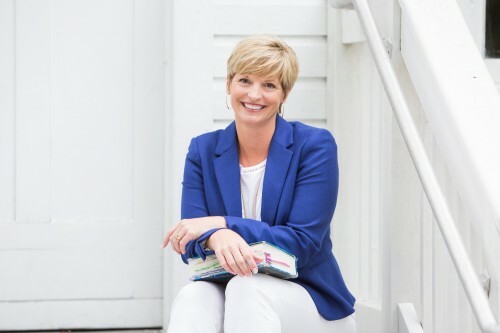 Receive Kim's newsletter and blog posts by email, highlighting promises from God and showcasing a fresh perspective to inspire you on your faith journey. 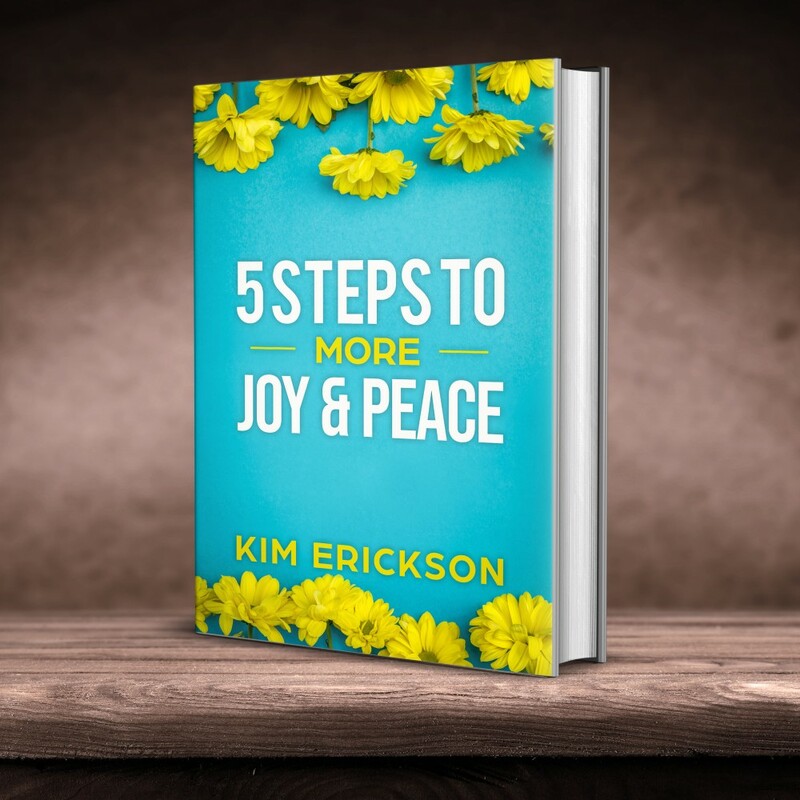 Sign up to download your 5 Steps to More Joy & Peace ebook. 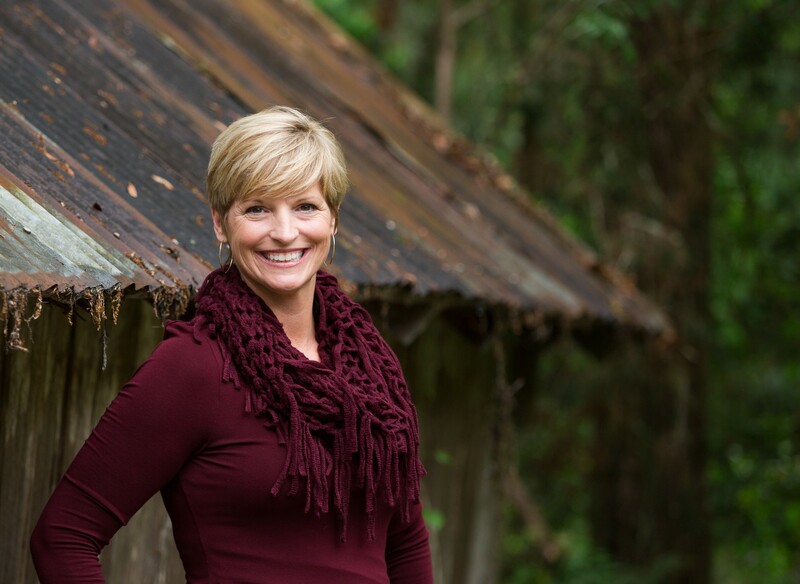 Hear Kim on Chris Fabry Live! 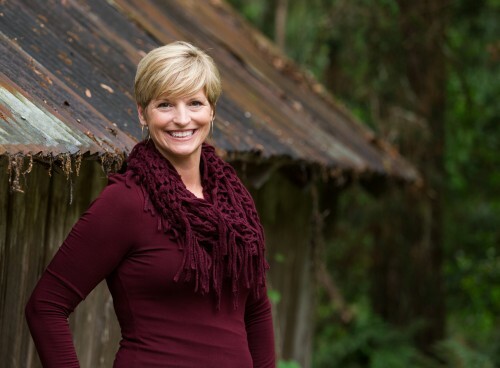 Hear the broadcast Chris Fabry called, "One of the most powerful stories I've heard." My work is dedicated to equipping you with an understanding of the promises God made to you as His daughter. My heart longs to inspire you to gain eternal perspectives. Let me challenge you to live each day filled with the outrageous joy and peace that comes from a deep relationship with God.